Boost Employee Engagement to improve Retention, Employee Experience and your Employer Brand. Use predictive analytics to capture the “Voice of the Employee”. Improve employee retention using people analytics to drive your strategy. Gain insights into Employee Feedback throughout their journey to improve the employee experience. 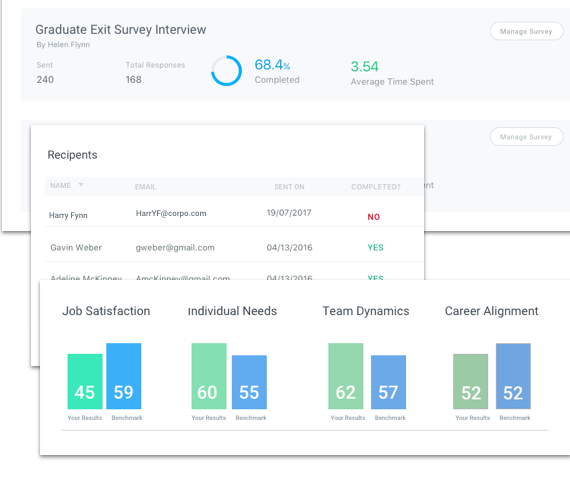 Sentiment Analysis and HR Integration to help save you time. Tap into your organisation’s largest qualified talent pool. Create a boomerang and returnship culture by being a great place to come back to. Our platform will help you find the best brand ambassadors, boomerangs and referrals. Engage with your corporate alumni, current employees and map out future talent. Analytics provide insights to target the right people, at the right time. Fully integrated email marketing campaign tool to send and track communications. Learn what content, job opportunities and events are engaging your corporate alumni and current employees. Engaging with your alumni is a quicker, easier and more cost effective way to reach top talent. 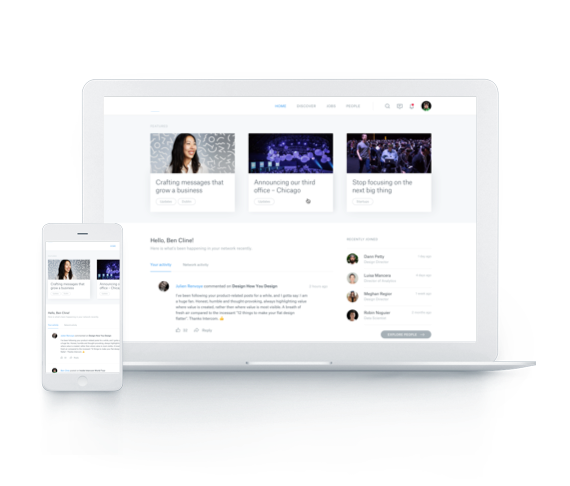 Keep your current and former employees engaged through an invite-only social platform. Manage all communications with your corporate alumni on one platform. 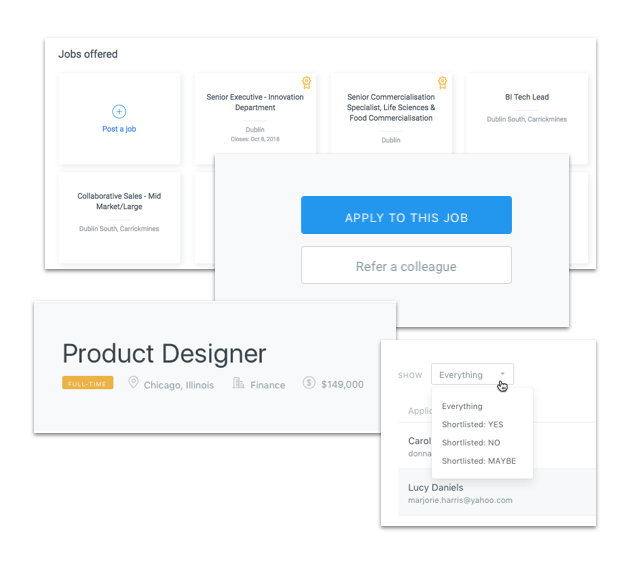 Create and manage company news, events and jobs for targeting alumni.